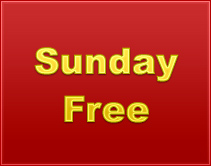 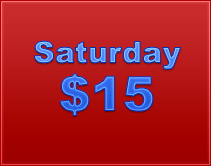 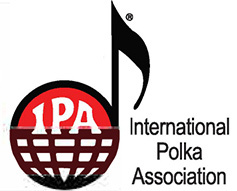 Pulaski Polka Days is an annual polka festival that lasts four days in Pulaski, Wisconsin. 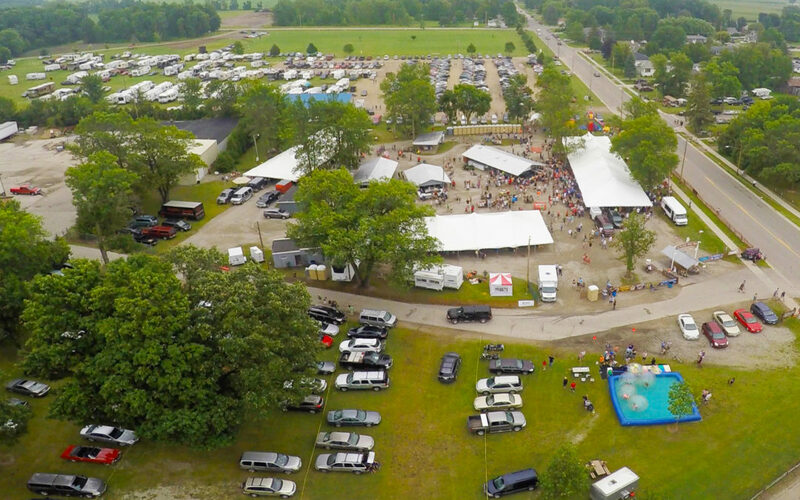 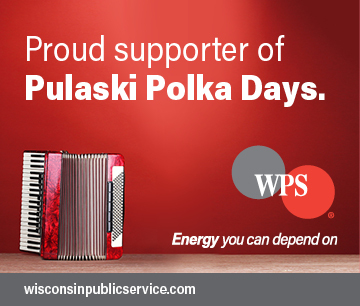 Pulaski Polka Days brings thousands of visitors each year from all over the world to hear some of the best polka music in the world. 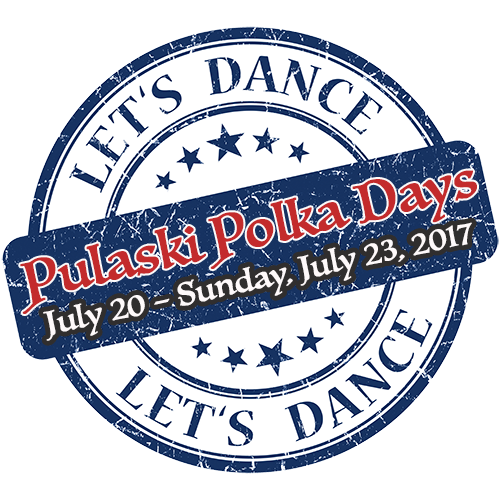 Save the date for the 39th annual Pulaski Polka Days, Thursday July 20 – Sunday, July 23, 2017.